Get all the Main Craft Store Coupons in one place plus free on line classes and More scroll down! Specials may expire anytime without prior notice. Especially Inky deals which usually expire within 7 days. Be sure to purchase your Inky deals through these links; why? First I will be giving you any eligible coupons that are current plus Inky gives this disabled artist a kick back which helps to support this site! Bonus all around! Also did I tell you INKY has a 60 day 200% Money Back Guarantee? Now how is that for customer service?! For FREE GrafXQuest Digital Monthy download scroll further down the page. To get your coupon: Take a photo with phone or right click; view image and print. 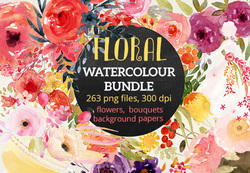 ﻿Inky Deals for both PC & Mac! Which means you get your money back and keep the product if you're not happy! Things you will find on Inky. 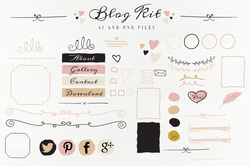 Thousands of dollars of Stock images, business image templates, graphics, fonts, Ios materials, wordpress training, EBooks, vector images, AI files and PNG, t-shirt designs and more all set up in dirt cheap bundles helping you afford deign items you couldn't possibly afford otherwise. We have saved thousands upon thousands of dollars on our own personal design content building a design library to a level we never thought possible. We highly recommend them and are happy to be an affiliate. Enjoying the Site and benefits with lots of free stuff? This site is completely out of pocket and takes well over 80 hours a week and is the sole monetary resource for these disabled artists. Donations could help support this site and the disabled artists. Donate a $1 now? How many donations have been received so far? How much free content has been downloaded and used? $15,459 dollars worth of free content since 1/01/2013. Donate a $1 today? its quick and easy and done through Paypal! If you find this site useful to you and you have downloaded items, help us to keep helping you. We dont have ads on our site to help us pay for it. If you would like our site to stay add free please help us to stay this way. Our Thanks! 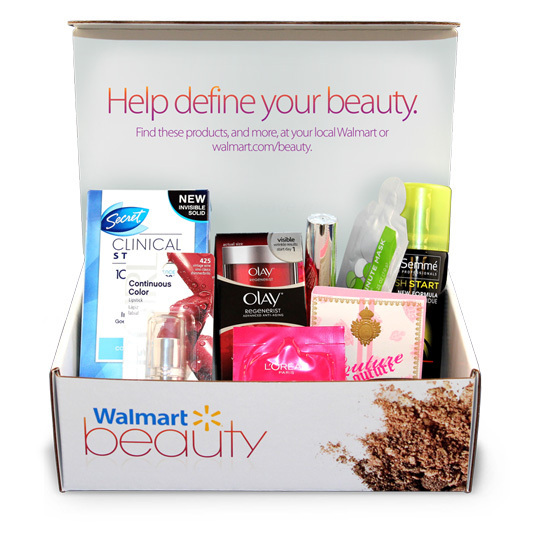 Walmart offers a Quarterly Beauty Box filled with samples and items that CAN be purchased at Walmart. The club offers the sample box for free but charges $5 shipping. Not bad for a free sample box of beauty items. You can start you membership by clicking the button. Credit Card required. And no we do not get a kick back from this but its just super cool! Last month I got 10 Samples and 5 coupons!